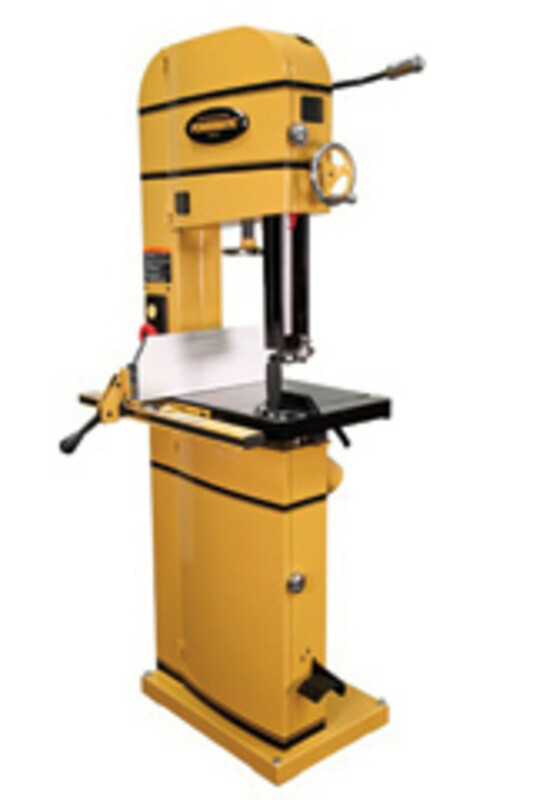 Powermatic’s new PM1500 15” band saw boasts extensive cutting capacity and other innovative features. Designed similarly to the company’s PM1800 18”, 5-hp model, it features a 3-hp motor and sells for considerably less. “It’s a brand-new category of band saws at 15”. 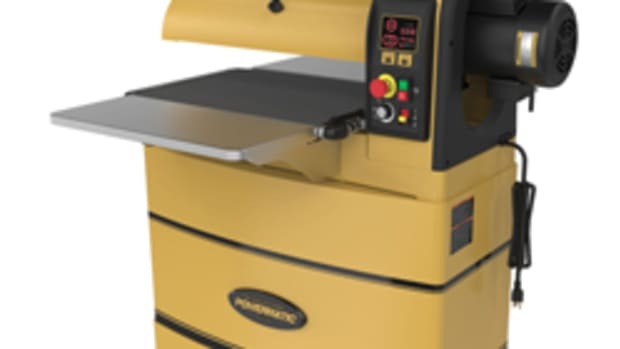 It’s really taking our 18” band saw, which has been highly successful, and bringing all of those robust industrial kinds of features down to a 15” size to make it more affordable. It’s a higher-end band saw. It’s got the quality, robustness and heavy feel you would expect out of an industrial kind of band saw,” product manager Joan Duvall says. The saw weighs just under 400 lbs. and has cast-iron table and trunnion assembly for heavy workpieces. Duvall highlights the 14” resaw height, 14-1/2” of blade-to-frame width, and extruded aluminum fence (19-3/4” long, 6-1/2” high) that slides on a steel guide rail. Power from the 230-volt motor is transmitted with a Poly-V belt. 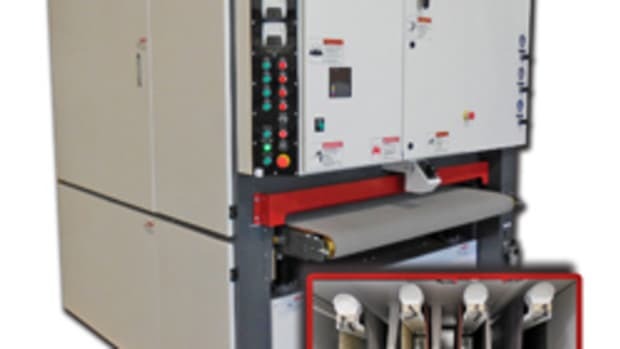 A magnetic switch protects the motor from potentially damaging power variations and also guards the operator by preventing the motor from starting unexpectedly after a power interruption, according to Powermatic. 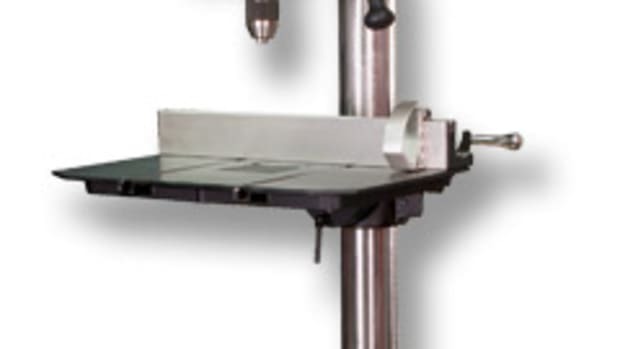 The 21-1/2” x 16” table tilts 45 degrees to the right and 10 degrees to the left. 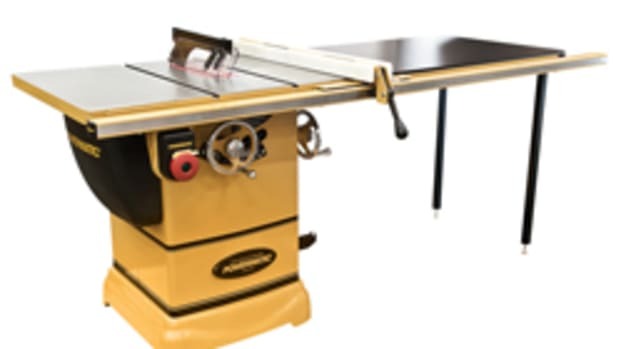 A standard miter slot is provided, along with a miter gauge that features a pivoting head with stops at 45 and 90 degrees left and right. Upper and lower blade wheels accommodate 153”-long blades, ranging from 1/8” to 1” wide. A foot operating brake system helps stop a coasting blade quickly. A handy blade tension release lever provides full-tension, partial tension and blade-release settings for making blade changes and relaxing the blade when it’s not in use. 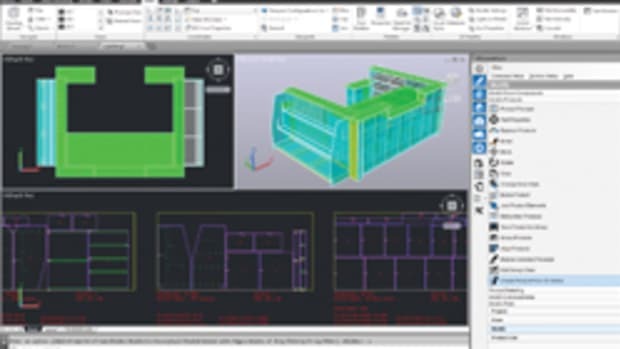 An electrical interlock prevents the saw from starting when the blade is de-tensioned. 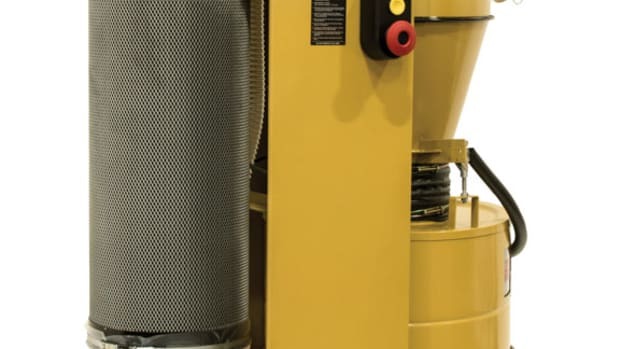 The machine’s overall dimensions are 30-1/4” long, 34-3/8” wide and 80-1/4” high. It also features steel cabinet doors and 4” dust port. 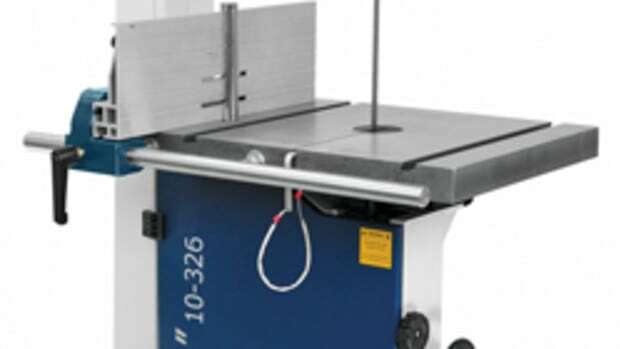 The band saw has a retail price of about $2,900.